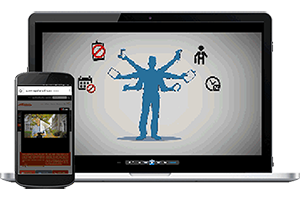 Find the best university maintenance software specifically developed for the complex needs of higher education institutions. Maintenance teams who work in the university environment know their job isn't elementary. 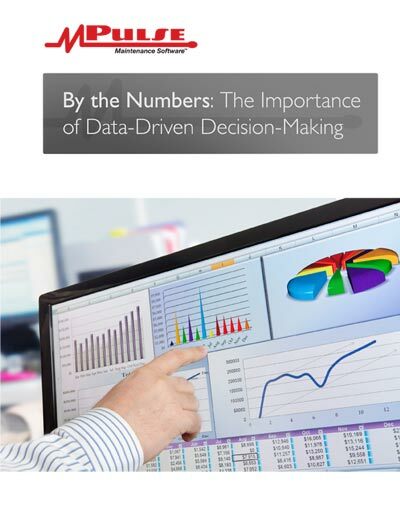 Universities are complex organizations with different and sometimes conflicting priorities. There's also a lot of pressure to maintain fiscal responsibility at higher education institutions. That's where facility maintenance management software can help. From repairs to preventive maintenance tasks to safety procedures and more, maintenance teams can stay on top of their workload and get the most important things done, while making sure less important things don't slip through the cracks—and eventually become big problems. 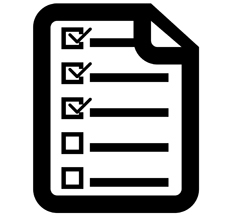 What Can University Maintenance Software Do for My Organization? It's hard to manage costs when you don't know what your spending money on. With university maintenance software, you can track labor and inventory costs—so you know what's working well and where you need to make changes. 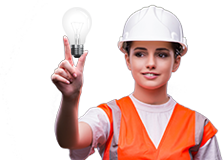 Learn how facility maintenance management software from MPulse can help make your maintenance department more productive and more efficient, whatever your needs. 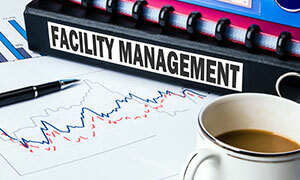 Facility Management: Five ways CMMS can make a facility manager’s job easier. 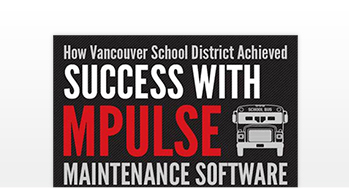 Discover Vancouver School District's secret to maintenance success.